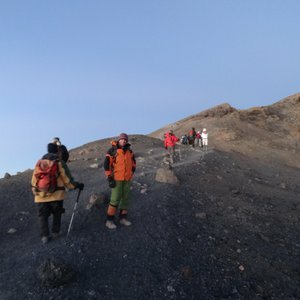 How Difficult is it to Climb Mount Kilimanjaro? 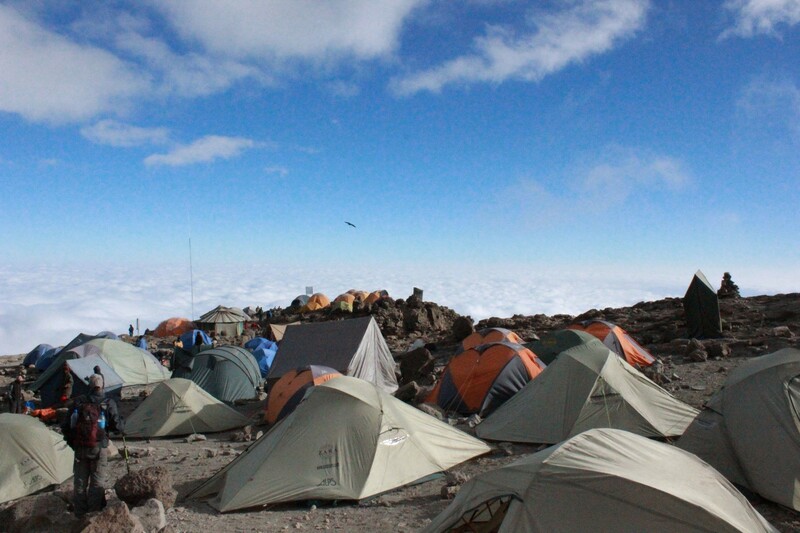 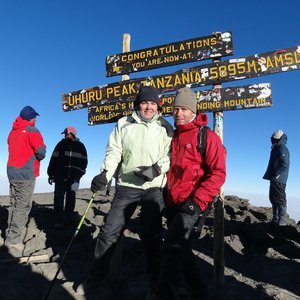 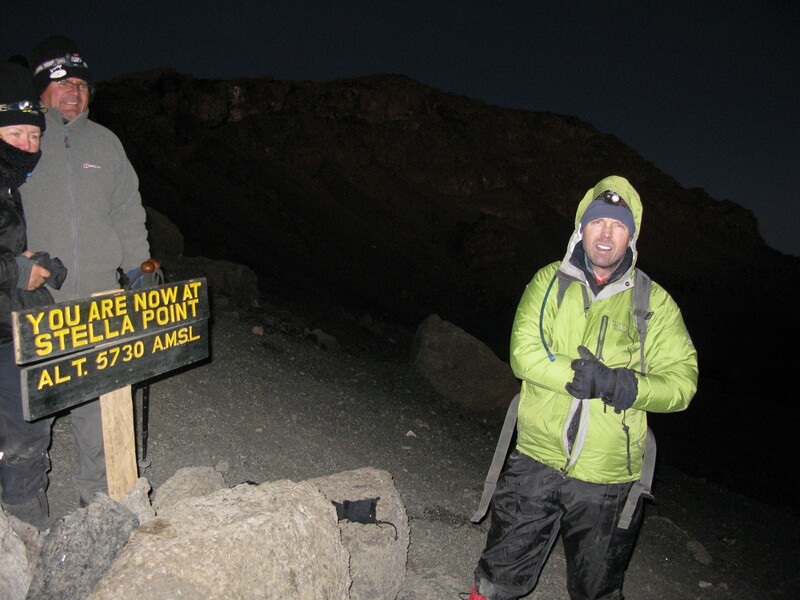 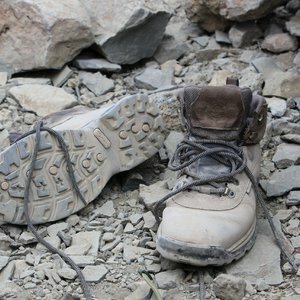 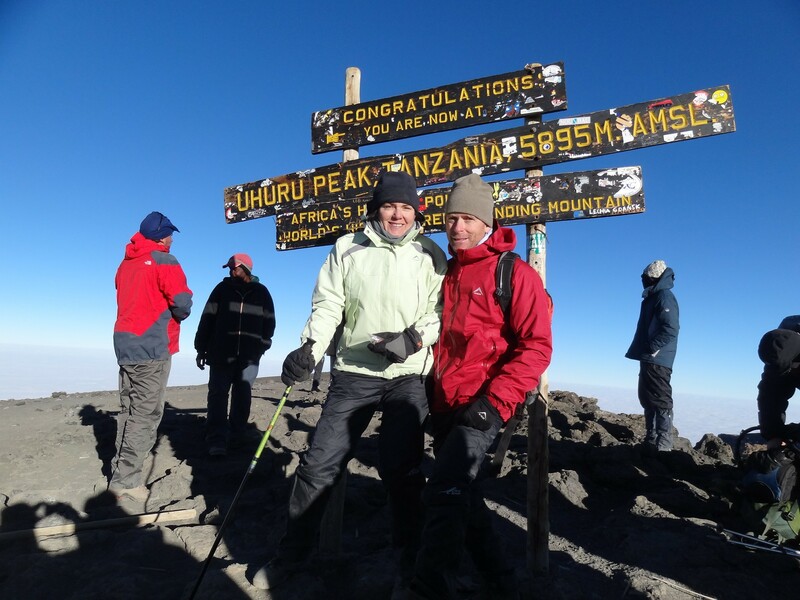 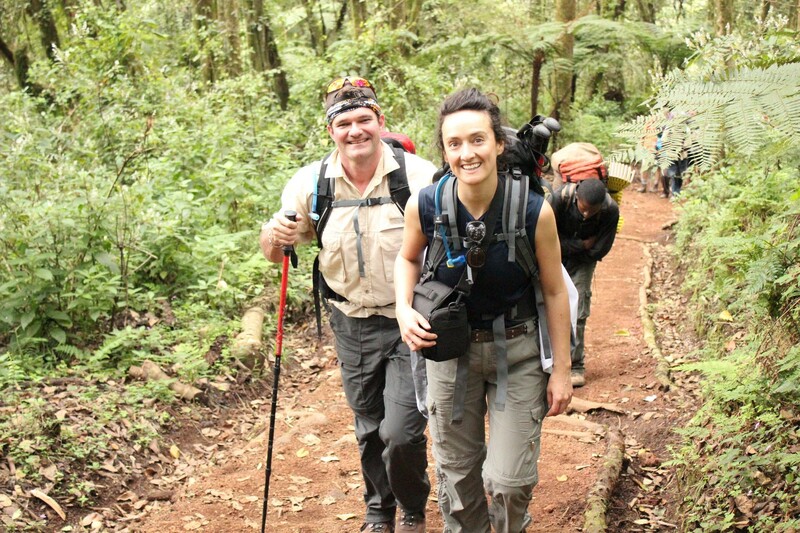 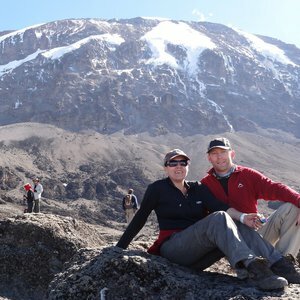 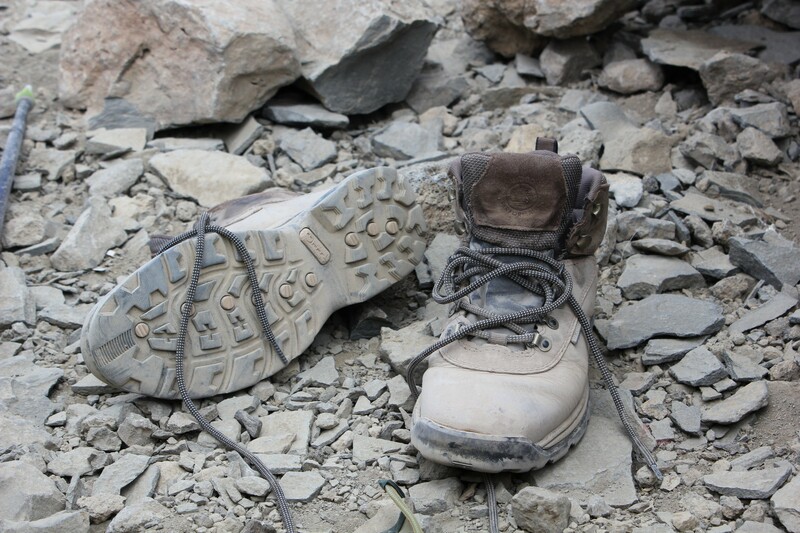 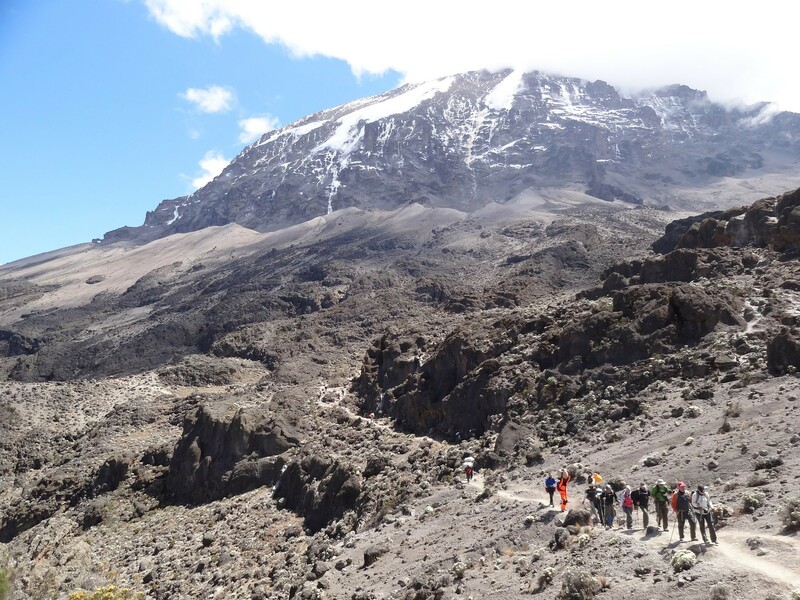 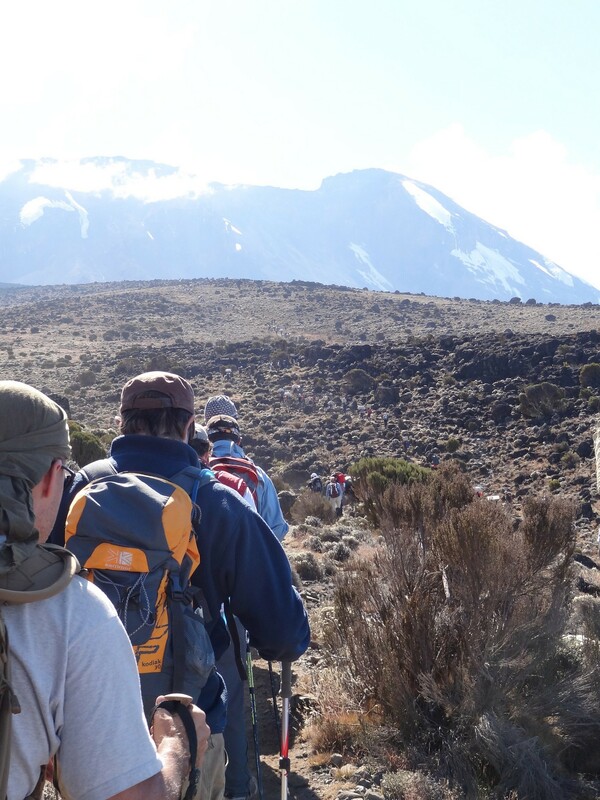 There are a number of routes to the summit Mount Kilimanjaro of varying difficulty. 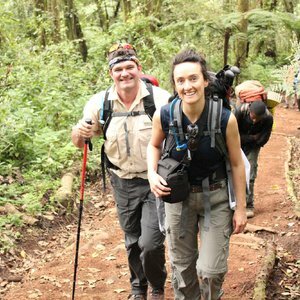 The Machame Route (also known as the Whiskey Route) is by far the most scenic, while the Rongai Route is the easiest camping route. 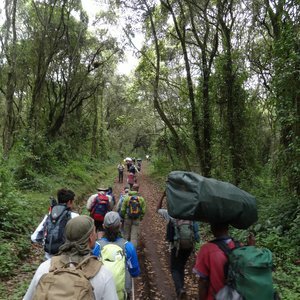 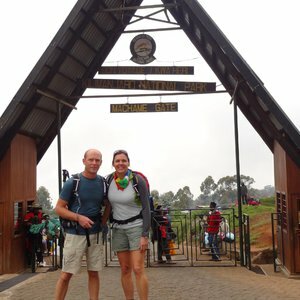 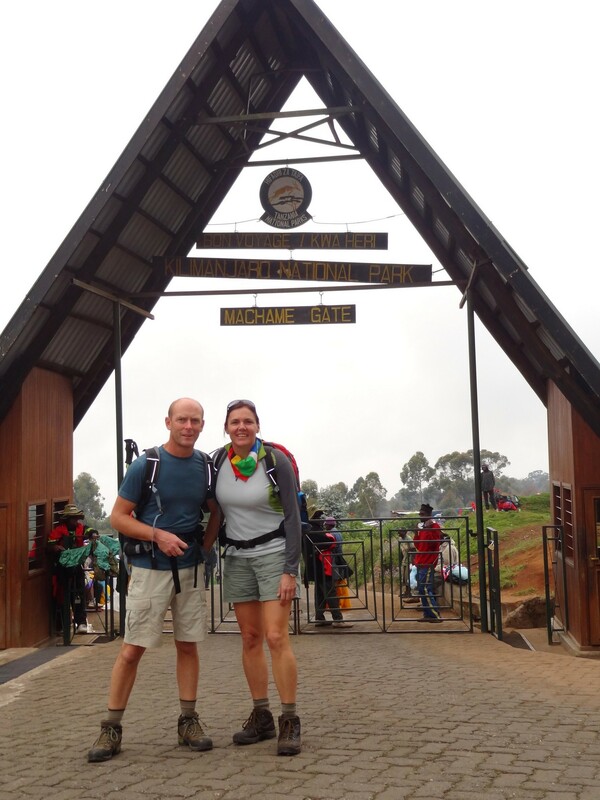 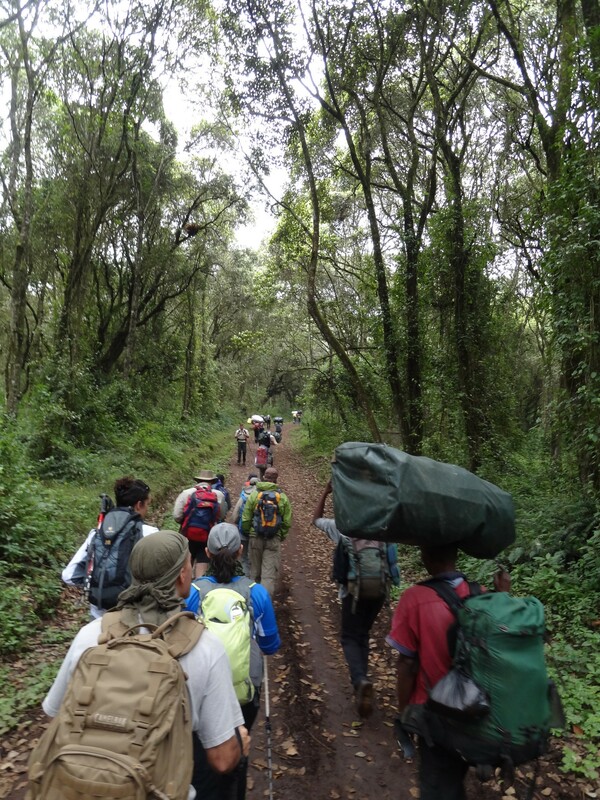 The most popular route for a Kilimanjaro climb is the Marangu Route, which is relatively easy and offers accommodation in huts. 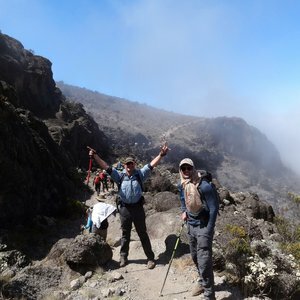 The routes vary in terms of scenic beauty, wildlife, climbing time and difficulty. 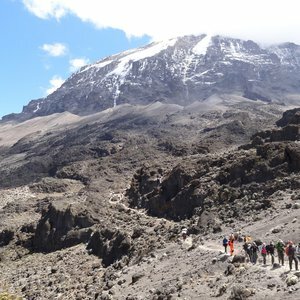 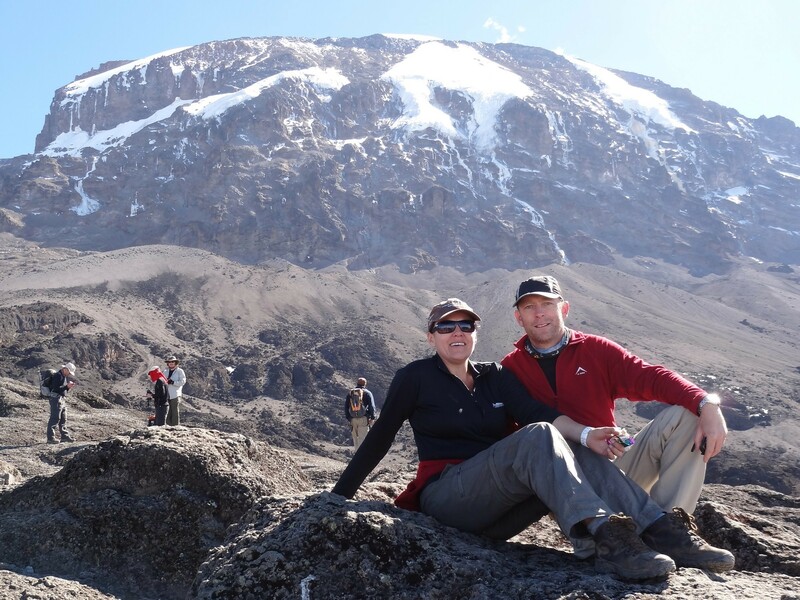 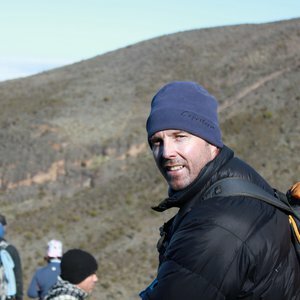 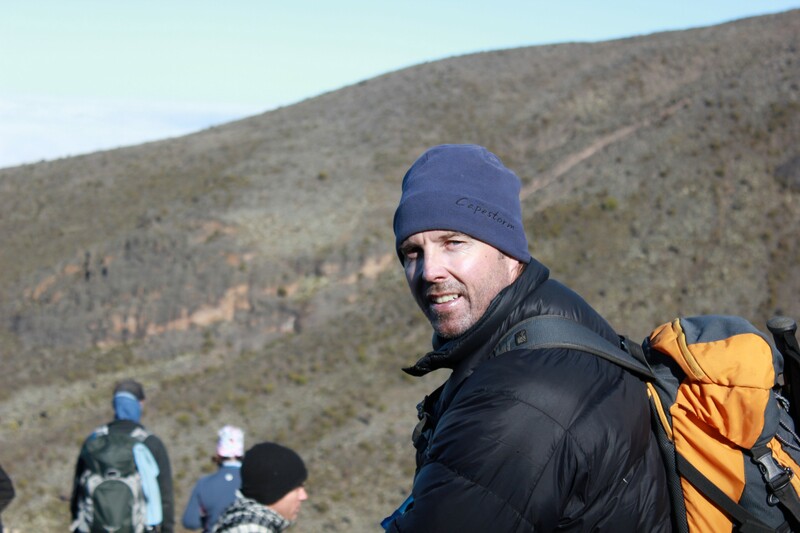 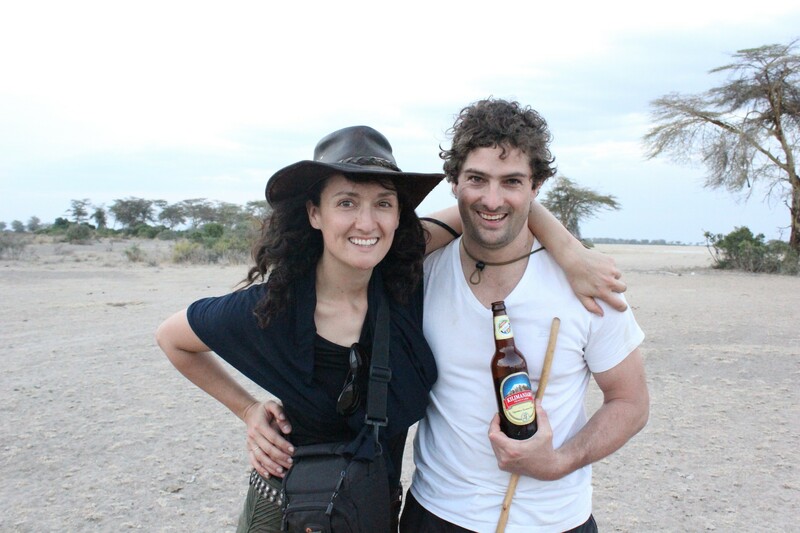 A Kilimanjaro climb is no easy feat. 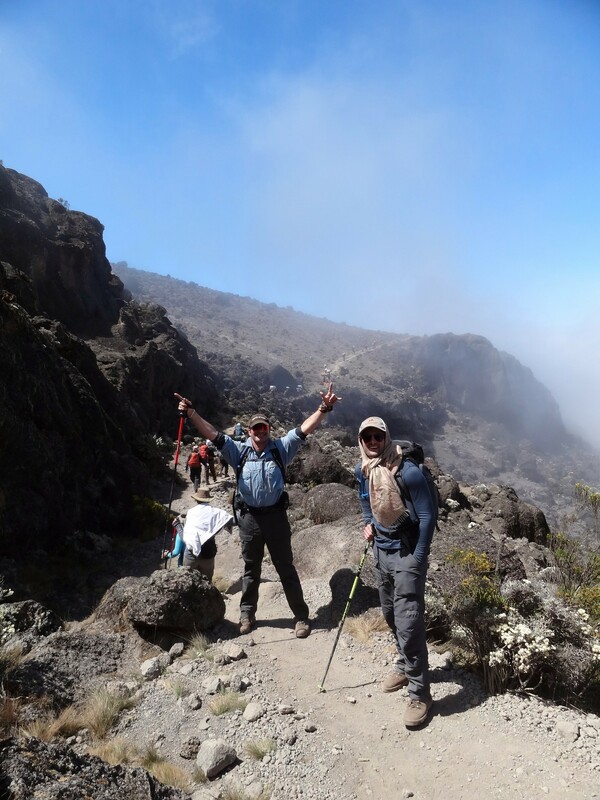 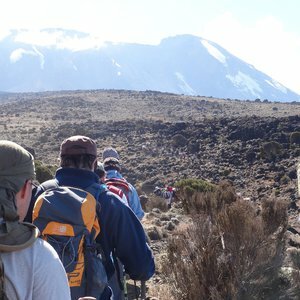 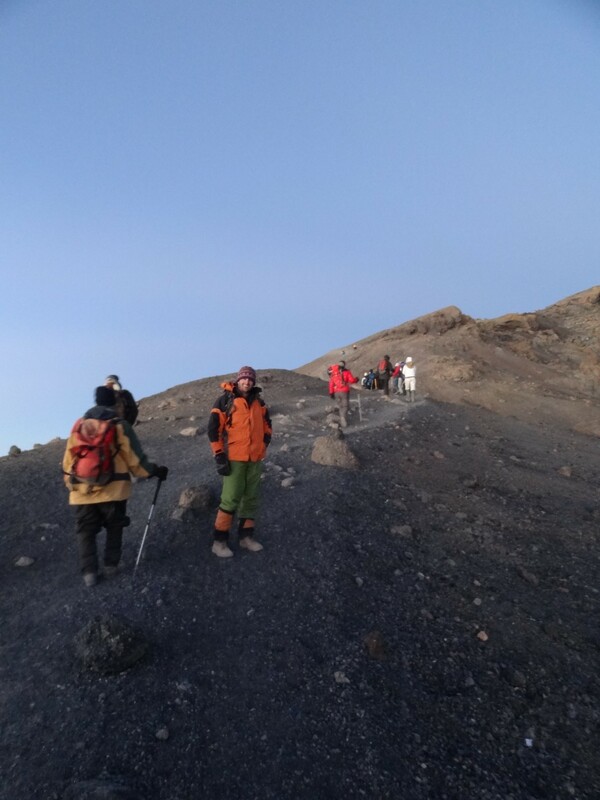 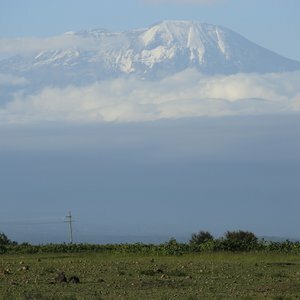 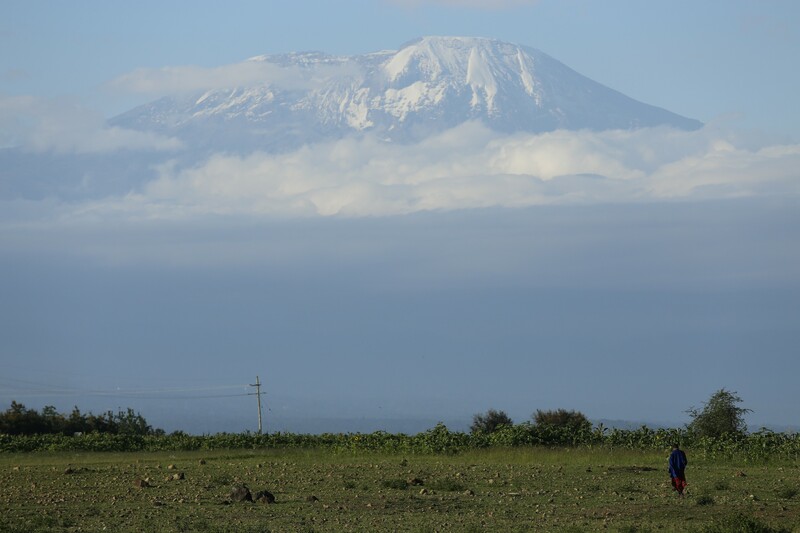 While no mountain climbing skills or specialist equipment is required, a climb on Kilimanjaro should not be underestimated; it is important to note that anyone wishing to climb the mountain should be reasonably fit and in good health. 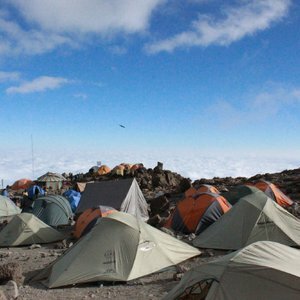 Altitude sickness is probably the biggest reason for climbers not reaching the summit. 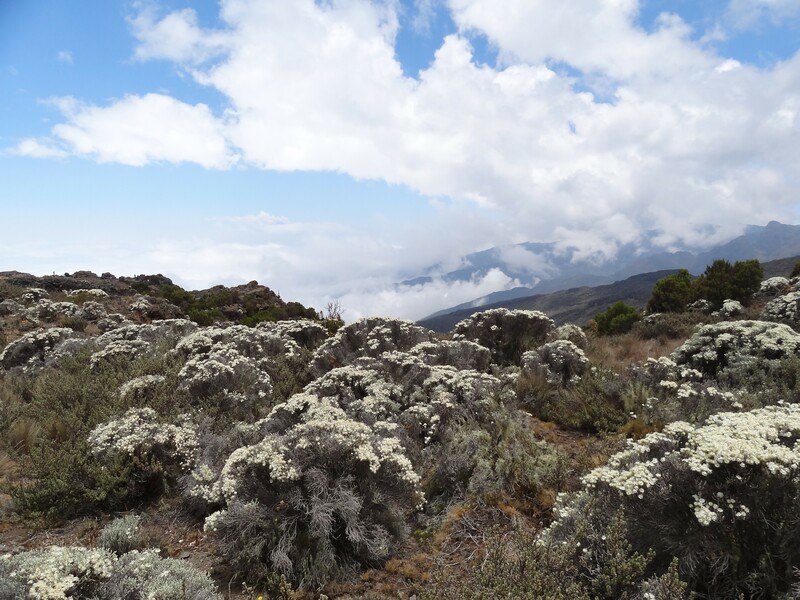 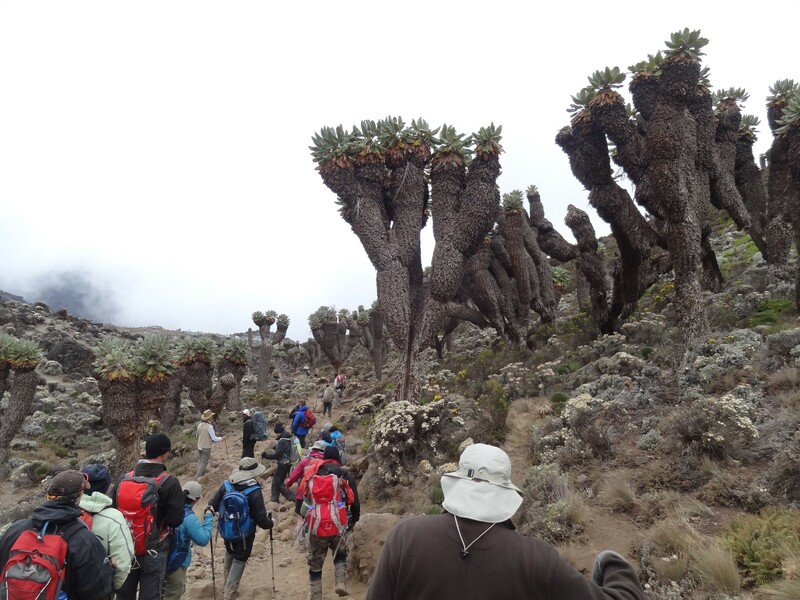 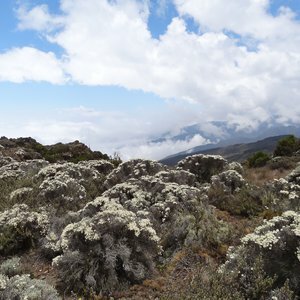 Another (and perhaps underappreciated) attraction of climbing Kilimanjaro is the astounding ecological diversity found on the slopes of the mountain. 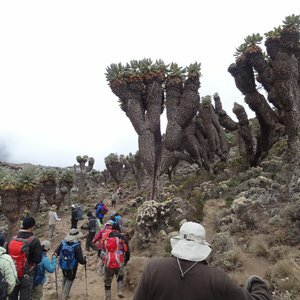 Because of the dramatic altitude changes on the slopes, there are five distinct vegetation zones ranging from the cultivated land at the base of the mountain to the alpine vegetation on the higher slopes that have cleverly adapted to the unforgiving conditions and altitude.